Apple Cider Vinegar: The Magic Bullet? I can remember as a child that we alway made apple butter and cider in the last summer in West Virginia. We would gather at the family farm to pick apples and press them for cider. I love the stuff and miss those simpler days of my youth, but we are here to discuss the weight loss properties and not cider and apple butter. 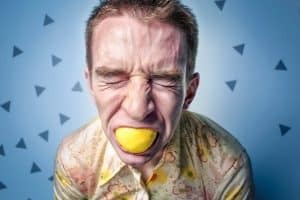 Why did I start the discussion with cider? Cider is unique in that if is aged a little too much, it often fermented and became vinegar. It is made by just crushing apples to make cider, adding yeast, and then letting it sit. The bacteria turn the cider I loved as a kid to acetic acid. Acetic is a pretty simple compound, but could the vinegar help with weight loss? Vinegar comes from the Latin for “sour wine. Most people consume it somewhere in their meal plan every week and are a common part of most condiments, dressings, and sauces. Acetic acid or vinegar has many uses in our society. We can clean pennies. We can pickle cucumbers. It is a primary ingredient in many dressings, sauces, and condiments. It’s trip from spoiled cider or wine to food ingredient spans over 5000 years. Hippocrates used acetic acid to prevent infection by treating wounds with it and today it is recommended for anything from warts to jellyfish stings, but research shows that we may be missing a key element in the treatment of obesity in some patients. Warning: Do not drink vinegar if you have pre-diabetes or diabetes. Apple cider vinegar might help with glucose control. In 1988, Nakajima first published an article on the effects of vinegar on blood sugar. The study revealed that blood sugar dropped in rats when given acetic acid with a starch load. Multiple other studies have confirmed similar results in humans and with various types of vinegar and may reduce blood sugar up to 55% one hour after eating,,,,,,. One thing is for certain; there is plenty of research out there that support that vinegar water added to your diet likely improves post meal blood sugar of glycemia. If vinegar reduces blood sugar after meals, it will reduce insulin spikes and potentially reduce fat storage and hunger (insulin can stimulate hunger). Apple cider vinegar likely increases insulin sensitivity. One study by Lim looked at vinegar and its effects on insulin sensitivity. The study revealed that not only did glucose uptake increase in these subjects but also that it also increased satiety. The results were stronger in non-diabetics. Mitrou found similar results by looking a sugar of forearm muscles in diabetic patients uptake with vinegar consumption. The apple cider vinegar may boost your metabolism. Thus, increase the calories you burn to lead to weight loss. Vinegar slows gastric emptying. Studies show a decrease in gastric emptying. One study, in particular, looked at people with diabetes that were given 20 ml of vinegar followed by a potato meal. Another study by Hlebowicz with a similar methodology found that vinegar water reduced teh rate of gastric emptying by almost 40%. 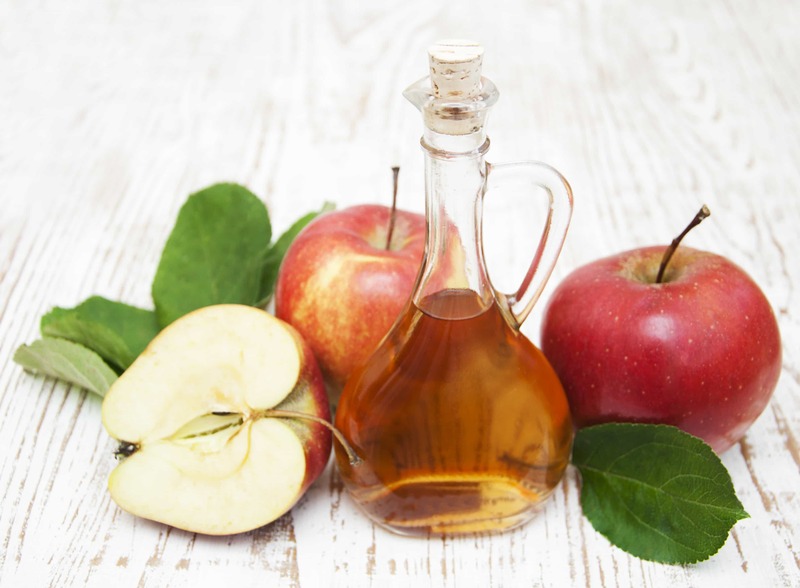 This study found that apple cider vinegar decreased the rate gastric emptying. Two studies on healthy adults without diabetes s that vinegar followed by a starchy meal also showed decreased both insulin responses and blood sugar level,. Both concluded that these reductions were due to the slowing of gastric emptying. Vinegar increases the feeling of fullness or satiety. Because vinegar slows gastric emptying, people with diabetes should not drink vinegar and pre-diabetics should discuss it with a physician. Researchers postulate that this decreased gastric emptying increases satiety and this is likely true because if you induce stretch on the stomach walls, leptin will be release and increase satiety (fullness). The this could be a secondary cause of increased satiety could be the reduce in insulin spike by reducing the ability of insulin increase appetite. Subjects that drink vinegar water once a daily eat fewer calories during the day. One study of 11 dieters found that they ate nearly 300 fewer calories a day. This reduction is likely due to increased satiety,. Drinking vinegar water helps with weight loss and fat loss. In one study that spanned twelve weeks performed by Kondo in Japan in 2009, obese adults consumed either one tablespoon of vinegar, two tablespoons of vinegar, or a placebo drink every day. They were instructed to restrict their alcohol intake, but otherwise ate their usual diet and made not change in their activity. The test subjects int his study lost waist circumference, weight, and fat percentage. See figure to the right to see results. Another relevant study in Cell Metabolism from 2012, two groups of rodents were fed diets high in fat. The first group was allowed to eat throughout the day, while the second group was restricted to eating only during eight hours per day, which meant they fasted the other 16 hours. After 100 days, the free-feeding mice had gained weight, while the restricted-feeding mice weighed 28 percent less. Vinegar reduces fat deposition. Another study by Kondo found that subjects who drank vinegar reduce fatty acid oxidation and thus reduces fatty acid availability for deposition into adipose or fat tissue. Stick with raw vinegar. 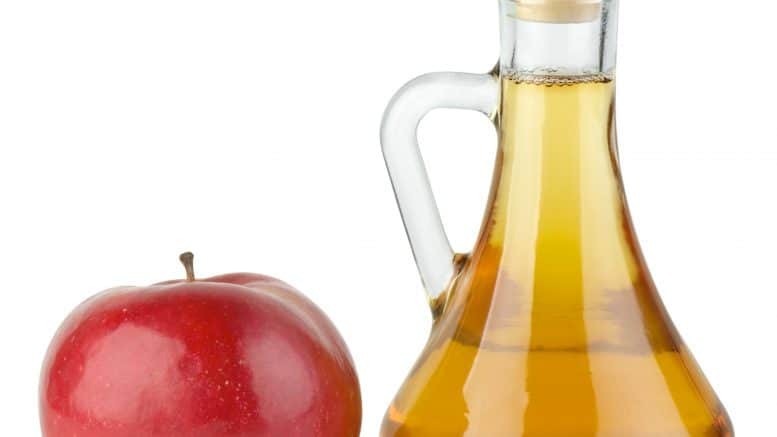 Raw or unprocessed apple cider vinegar contains “mother of vinegar.” The “mother” which is the solid material that makes raw vinegar cloudy look. “Mother” is made up of proteins, enzymes, and bacteria. Most of the advocates of the benefits of vinegar claim most of those benefits to include the vitamins, minerals, probiotics, and enzymes, come from the “mother” portion. Pucker up. If you can handle the pucker factor of vinegar in water, limit your intake to 15-30ml in 500 ml or 1-2 tbsp in 16-17 ounces fo water. A person with diabetes should not drink vinegar. See #4 above. Watch for side-effects. Dieting with vinegar drinks goes against the guidelines for proper nutrition. Apple cider vinegar should only be used intermittently. Side-effects include fatigue, hair loss, intolerance to cold, depression, loss of taste, muscle wasting, numbness, oral ulcers, rashes, skin discoloration, and vision problems. Vinegar may assist with fat and weight loss. It is not the magic bullet or elixir of the gods that will cure all that ails you. While apple cider vinegar probably won’t make you skinny by itself, it does appear to help with weight and fat loss and blood sugar stabilization. The bottom line is if you want to lose weight, you’ll still need to exercise and practice portion control but vinegar might help. Ebihara , Kyoshi , and Akira Nakajima. “ Effect of Acetic Acid and Vinegar on Blood Glucose and Insulin Responses to Orally Administered Sucrose and Starch.” Agric. Biol. Chem. 52, no. 5 (1988): 1311–12.